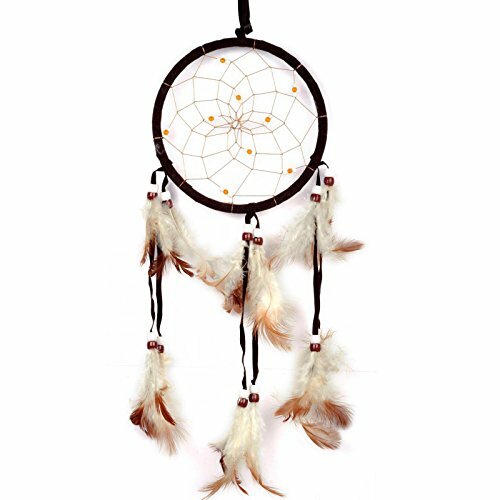 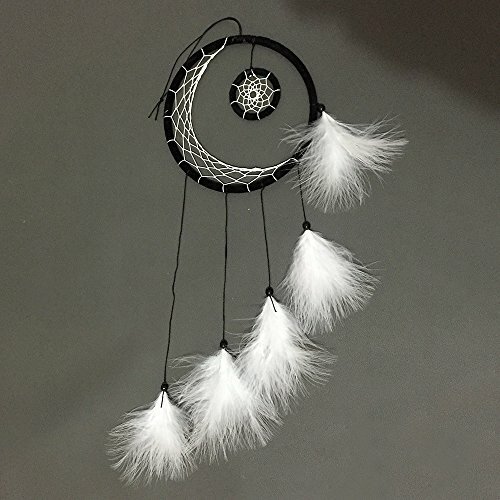 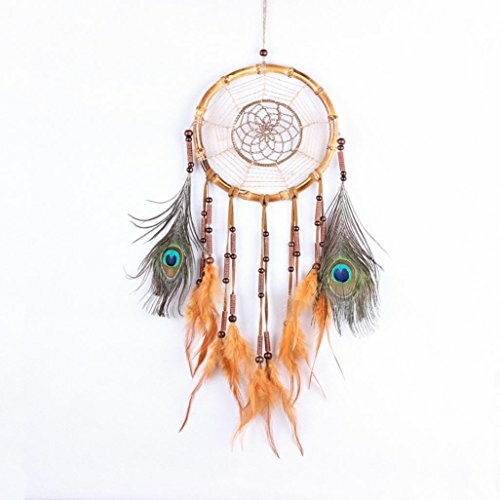 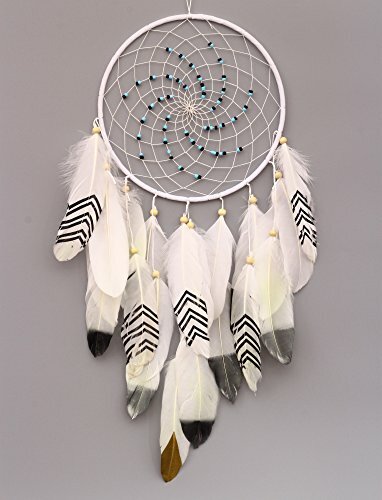 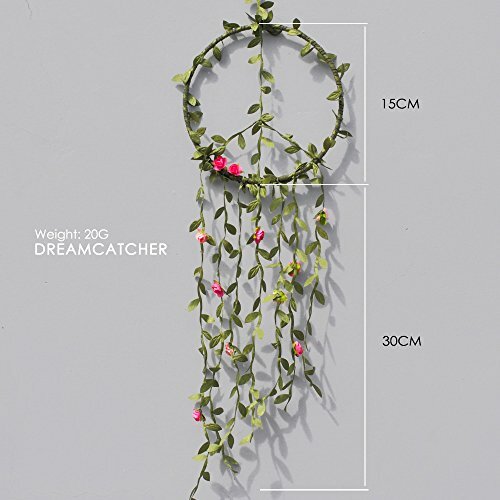 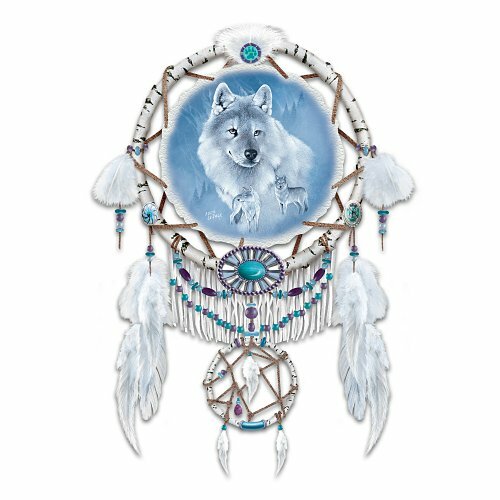 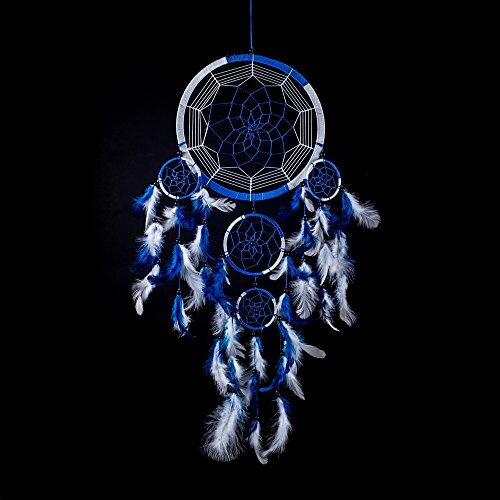 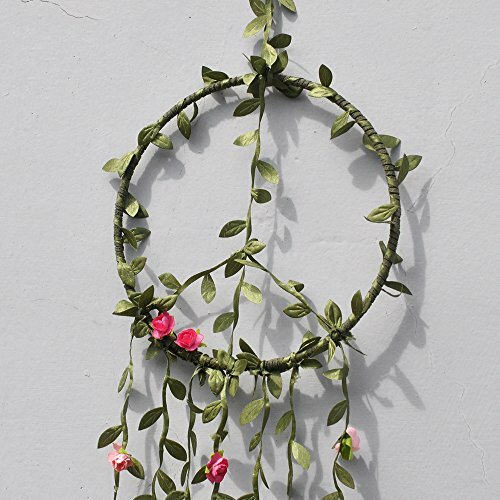 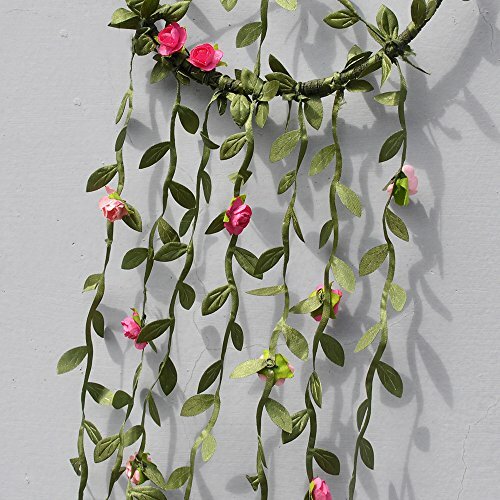 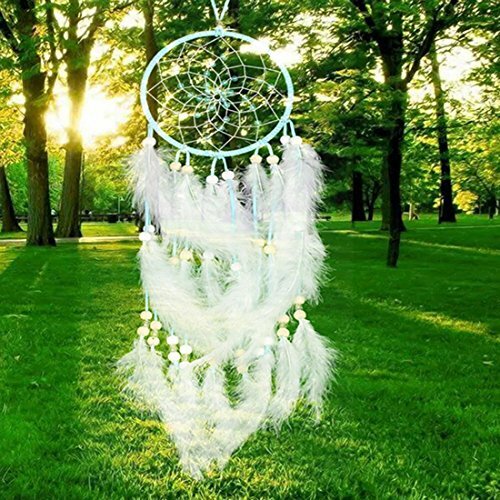 New Arrival Handmade Creative Peace Sign with Simulation Rose Vine Dream Catcher Lucky Wall Hanging Home Decor Ornament ~ Dream Catchers ~ Olivia Decor - decor for your home and office. 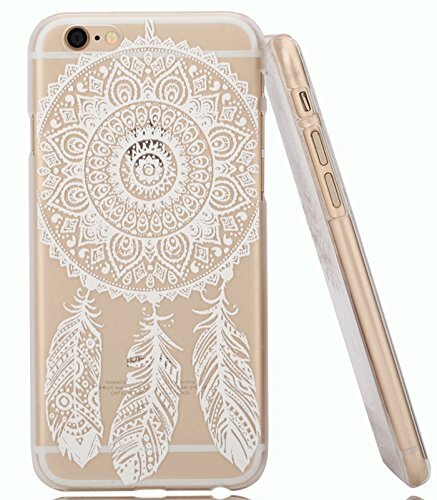 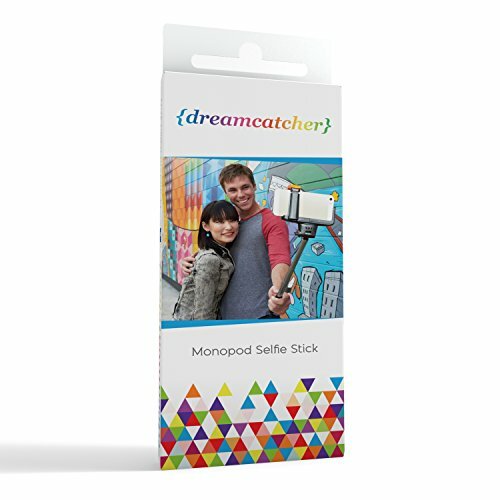 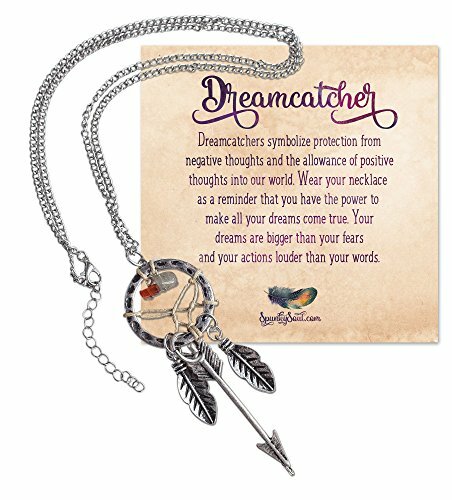 New (1) from $8.99 & FREE shipping. 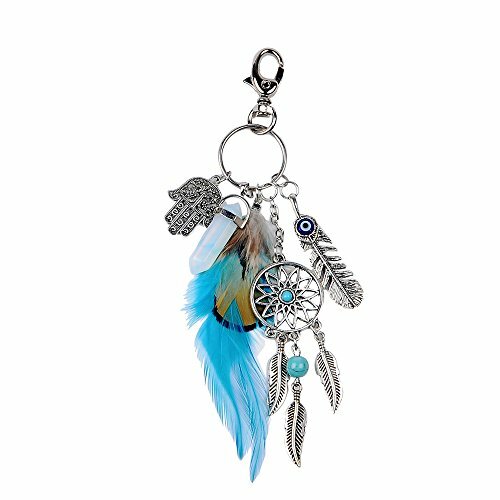 ★Packing Include:1 pc item,come with gift bag(as shown).★Grand_market-Is a trustworthy shop,our products will ship by USPS,and the tracking number is available,so you'll have a reassuring&cheerful shopping experience.More beautiful items in our store, welcome to check.★Seller Commitment:30-days money back guarantee & 24-hour on-line service,If you have any question about our product or service,pls leaves your message to us,and we'll reply it within 24 hours.